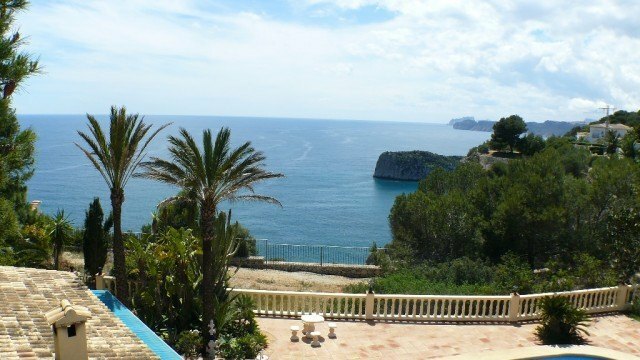 A stunning designer villa part of an exclusive development of 4 villas to be built in Javea, all with sea views.Entering the plot through the motorised gate with pedestrian gate, you arrive at the entrance with double carport, which is on basement level. 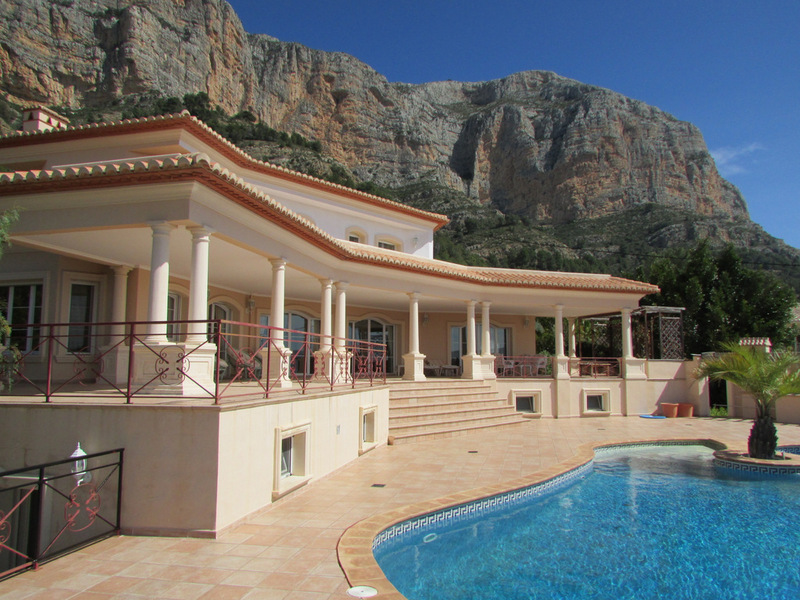 Entering the villa, this floor provides a heated indoor swimming pool, separate shower room, storage area, home cinema room and guestroom with en-suite shower room. Going up to the ground floor with either elevator or stairs, where you’ll find the open concept living-dining and fully equipped kitchen with separate laundry room and store room. On this level also a guest bedroom with en-suite and a guest toilet. Through the full-height double glazed windows, you access the ample terrace and 12×4m salt water infinity pool.Floating stairs lead to the first floor with the master suite with private balcony, feature stand alone bathtub, double bathroom and dressing room. Also on this level another bedroom with en-suite.The villa boasts views of sea and mountains from any room on the ground and first floor. Extra’s: landscaped garden with irrigation system and LED lighting, double glazed security glass, mosquitos blinds, motorised screen blinds, home automation system, Miele appliances, Sony system home cinema, elevator etc.